I’m so happy to be here, and so thankful to meet everyone at Stilettos and Diaper Bags. 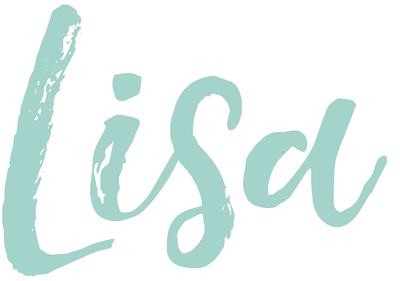 I’m relatively new to Lisa’s blog, but I’ve spent a ton of time over the past couple weeks soaking up all the style (and wishing my pregnancy had been so fashionable). I’ve been totally inspired by all the beautiful stuff I’ve found here so I want to talk about fashion for late fall and early winter! 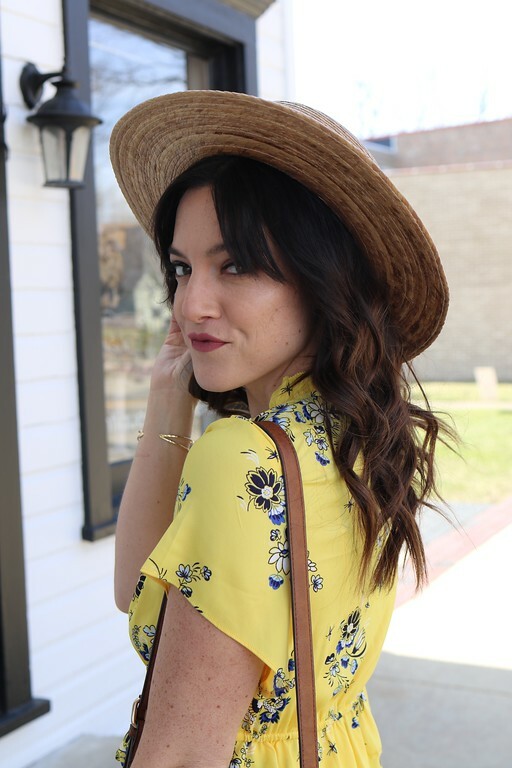 I love the styles this season because I’ve finally found something that is both flattering (which includes a little concealing) as well as comfortable. What you need to know about the current styles is this: skinny on the bottom, bulky on top. Does this seem a little counterintuitive? Maybe, but I promise it will grow on you. long tops, loose-fitting tops, belts (wide or thin), long, oversized jackets (the best have BIG buttons), oversized scarves, and maybe even a hat that can hold it’s own amongst all the large items. 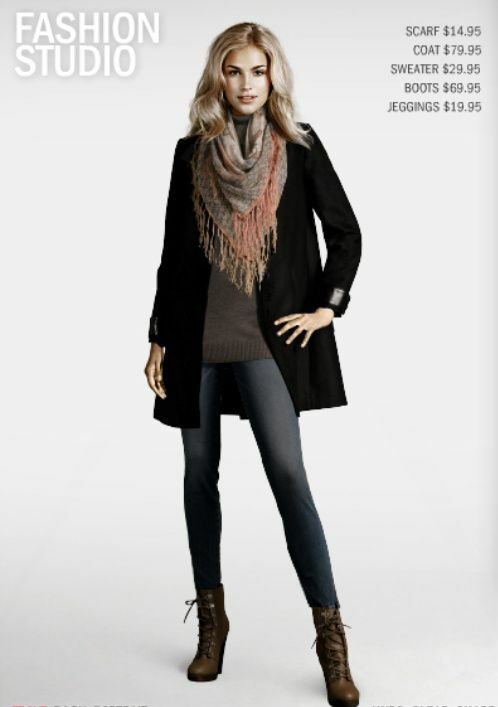 I know we don’t all look like H&M models, but these styles are designed to flatter us normal women, too! Plus, there are tons of variations out there right now. You can turn the volume up or down with colours and patterns. I created both of these images using H&M's Fashion Studio, which you can try out for yourself here! Thanks for having me, Lisa. I hope everything is going wonderful with your new addition! Thanks! As we speak my boyfriend is playing with H&M's Fashion Studio... oh dear! Leopard leggings!! I am going tomorrow.